So with Wiggo now out of the Giro early with a chest infection, he’s now got 6 weeks to recover and train for the Tour de France. As a minimum I’m expecting him to play a key support role but with 6 weeks to prepare, surely Sir Brad has got the opportunity to get the all important “numbers” right to once again lead Team Sky in July? I wouldn’t like to be in Chris Froome’s shoes right now. After months of speculation, the needle had just swung his way after Dave Brailsford said Plan A was Froome for the Tour and Wiggins for the Giro, will that still be the case in a months’ time? The logical approach would be to stick to Plan A and provide Froome with the world’s best domestique to support his attempt at winning the Tour. 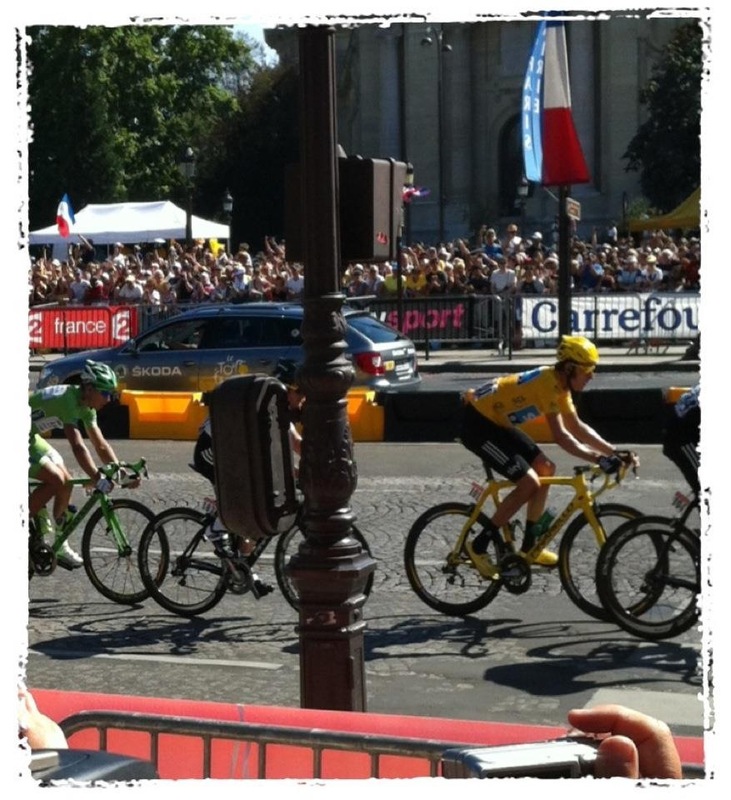 But the romantic in me really wants Wiggo to defend last year’s victory and go all-out to win again in Paris. Back-to-back victories would put Wiggins up with the greats and show that he has got the ability to continue 2012’s “Golden Year”. Just writing this, I am getting goose bumps thinking about his victory punch whilst wearing yellow at the end of the last time trial and what a fantastic day I had watching in Paris as he led out for Cav on the Champs-Elysees. 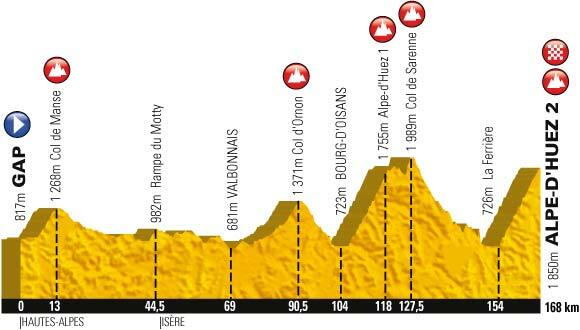 And this is the 100th Tour – taking in every great climb (sometimes twice) against every great climber in the world. Let’s face it though. It’s because there is more climbing and less time trialling than 2012, that Froome should be number one. Froome is outstanding in the mountains and has already shown in Romandie this year that he has got the ability to kick away on the slopes, whereas Wiggins is best being supported at a constant high tempo. I don’t think Team Sky will be allowed to dominate on their own terms this year – even with Wiggins and Porte as their super-domestiques. With the return of Contador and Joaquim Rodriguez, the peloton is likely to be shaken up with regular attacks in the mountains. So my brain is telling me Froome has to be the man to lead Team Sky this year because he can deal with the opposition better. 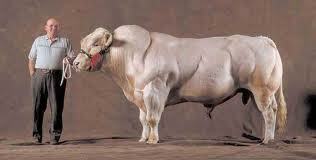 But I’d love it to be Wiggins ….. 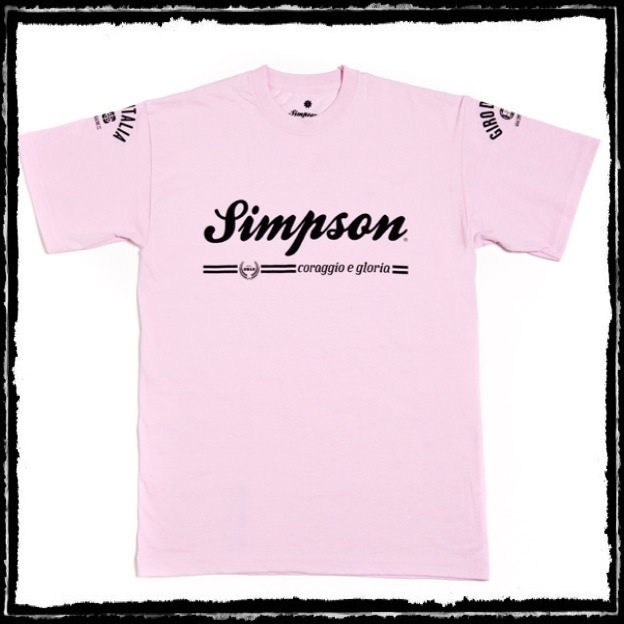 I was hooked as soon as I saw the limited edition Simpson Giro T-Shirt last week and ordered one immediately. It looks good doesn’t it? Just as I had started to wonder when it would arrive, I got an email from Terry at Simpson magazine telling me of a short delay. When he knew I wanted to show it off after riding to Skegness this weekend, I got an email straight back to tell me he had arranged a special delivery for today and wishing me a good ride tomorrow. A personal touch and a great recovery from a little blip means I now feel like I have had a brilliant service and am already a fan of the magazine despite having only read their blog! The top is now safely packed in the car for Mrs G to bring over to Skeggy and I’m looking forward to posing about in it during the Cup Final tomorrow afternoon.